I think this is a record-breaking month for number of legitimate Disney Vacation Sweepstakes to enter! Enter the Disney Cruise Line Magic at Sea Sweepstakes! 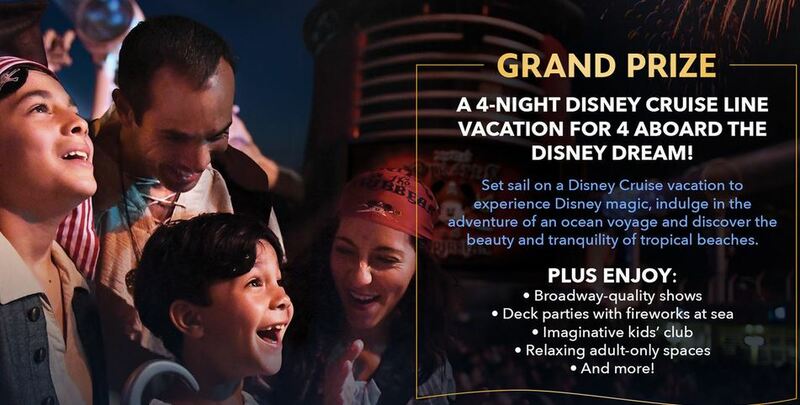 Grand Prize is a 4-night Disney Dream Cruise for four. 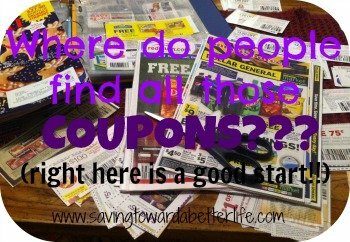 You can enter DAILY thru September 12, 2018! Oh, I do love Disney Cruises! While you’re at it, you might as well enter this one too! 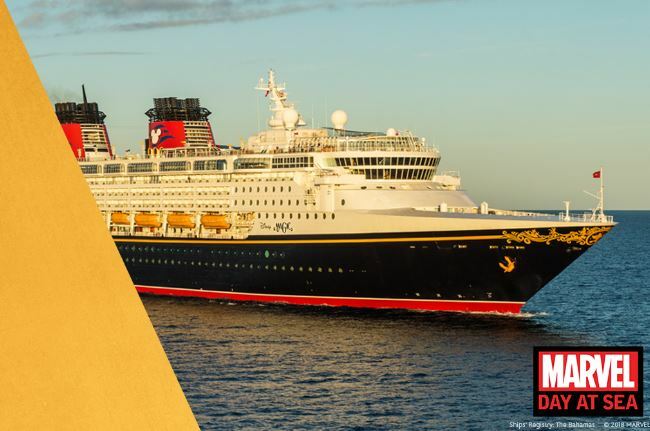 Enter the Marvel Studios 10 Years of Fandom Disney Cruise Sweepstakes for your chance to win a 5 night Disney Cruise that includes a Marvel-Day-at-Sea! You’ll need a Disney Movie Rewards account to enter. 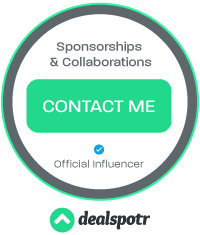 Enter by October 31, 2018! Check out all the Disney sweepstakes you can enter during the month of August HERE.